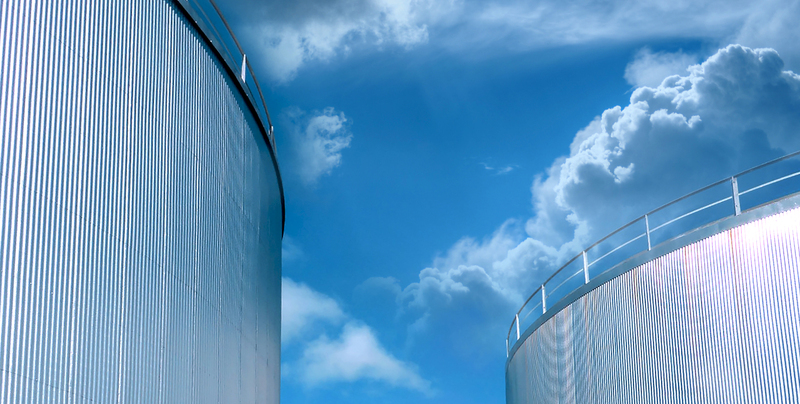 34 tanks totaling 45,400 cubic metres, 284,000 barrels, and ranging in size from 160 to 5,100 cubic metres, 980 to 32,000 barrels. 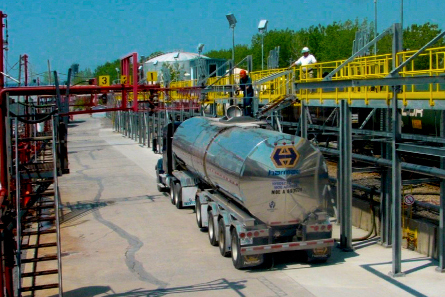 storage and handling facilities for a wide range of bulk liquids primarily on behalf of chemical companies. 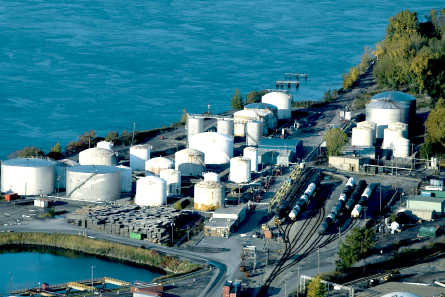 strategically placed, West of Montreal to serve the whole of the Montreal area together with Ontario and Eastern USA.